2017 is coming. 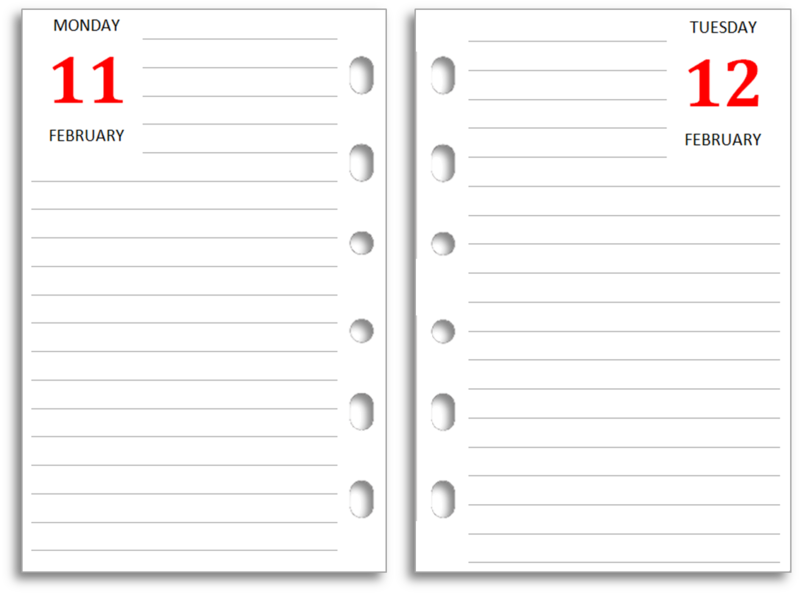 If you're looking for diary pages for next year for the Filofax Pocket format, you might want to look at these layouts, which are free to download and print yourself at home. 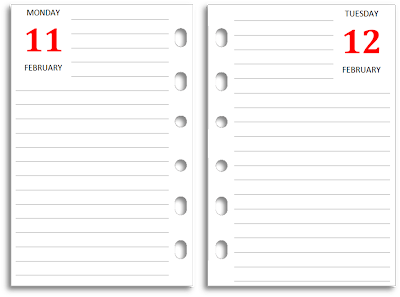 Although you'll still find the source files on this site to produce your own diary sets for any year (or any shorter period) people seem to like the convenience of downloading full year sets. Here are Pocket sized sets for 2017. I've already posted A4 and A5 sets and Personal sets.